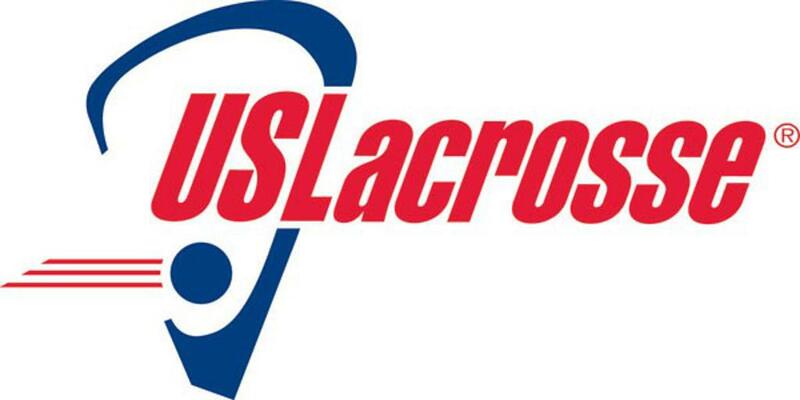 US Lacrosse envisions a future that offers anyone the lifelong opportunity to enjoy the sport of lacrosse. Rancocas Valley Youth Lcrosse intends to be the best entry point for girls and boys in the Lumberton, Westampton, Eastampton, Mt. Holly, and Hainesport area. 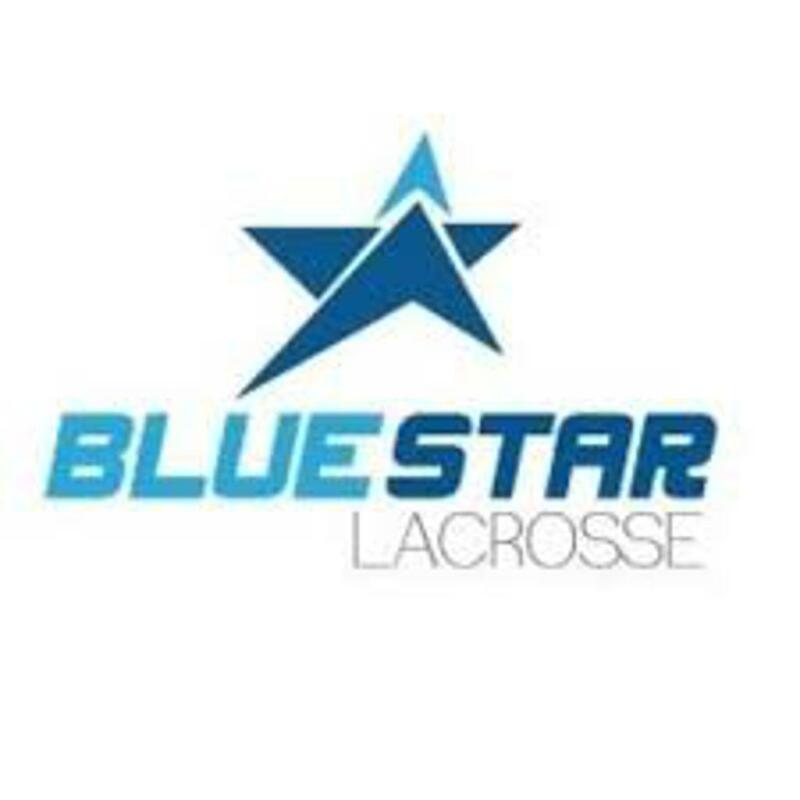 We provide the local opportunities to learn, play, and love lacrosse. RV Youth Lacrosse is committed to providing youth athletes opportunities to develop to their fullest as a lacrosse players. Our program is designed to help foster the love of the game and to teach the fundamentals to succeed. Players will learn to play "the right" way. 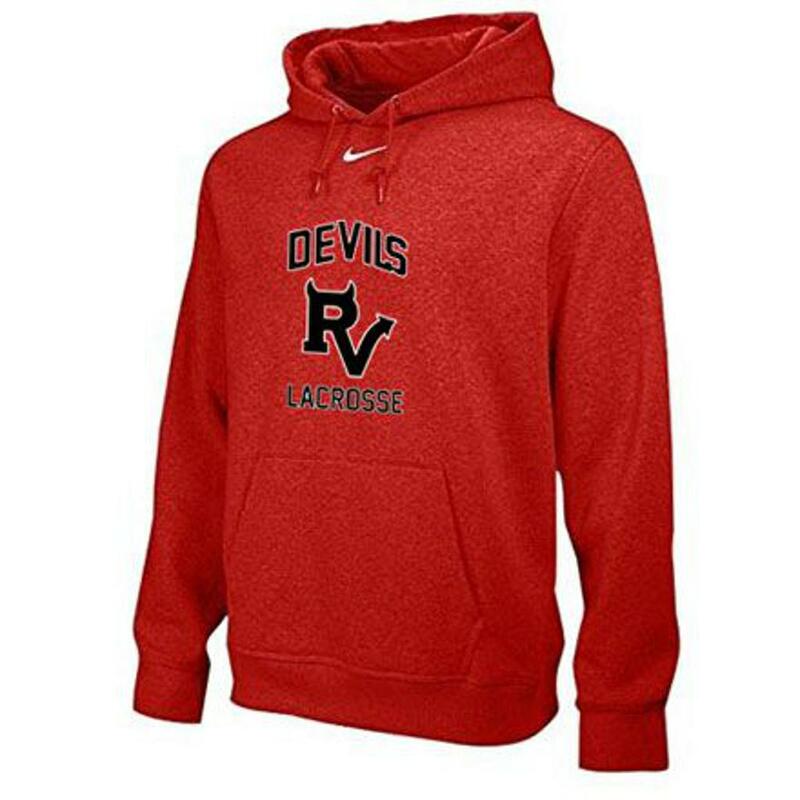 RV Youth Lacrosse encourages and promotes good sportsmanship among all boys and girls players, with an emphasis on safety and a respect for the game. Our Fan-wear is on sale now. Get your gear today! Orders will be delivered directly to you in 1-2 weeks. ©2019 Rancocas Valley Youth Lacrosse / SportsEngine. All Rights Reserved.